The advent of green technology in automotive is a much promising trend to oil consumption disengagement. But there’s a whole lingo behind a green car that may confuse you. 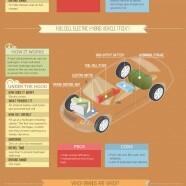 If you don’t see any difference between standard hybrid and fuel cell hybrid car then you must read the following guide.